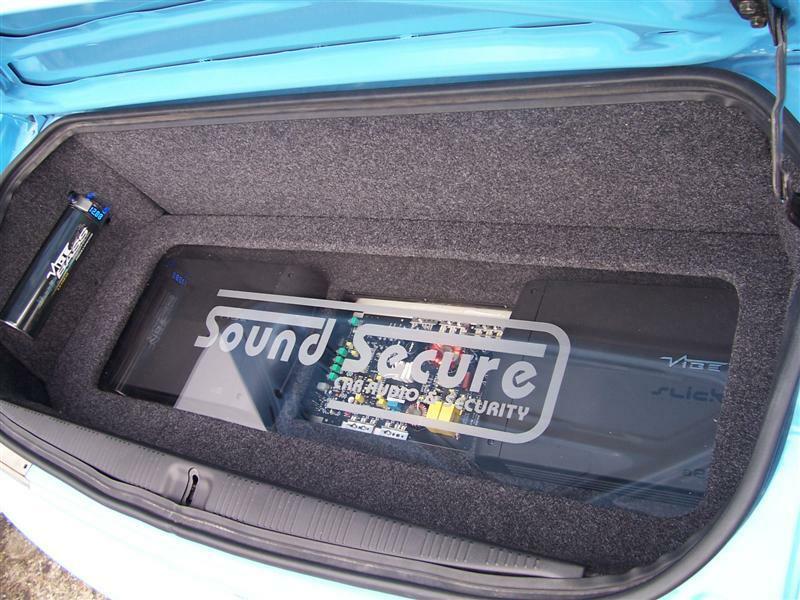 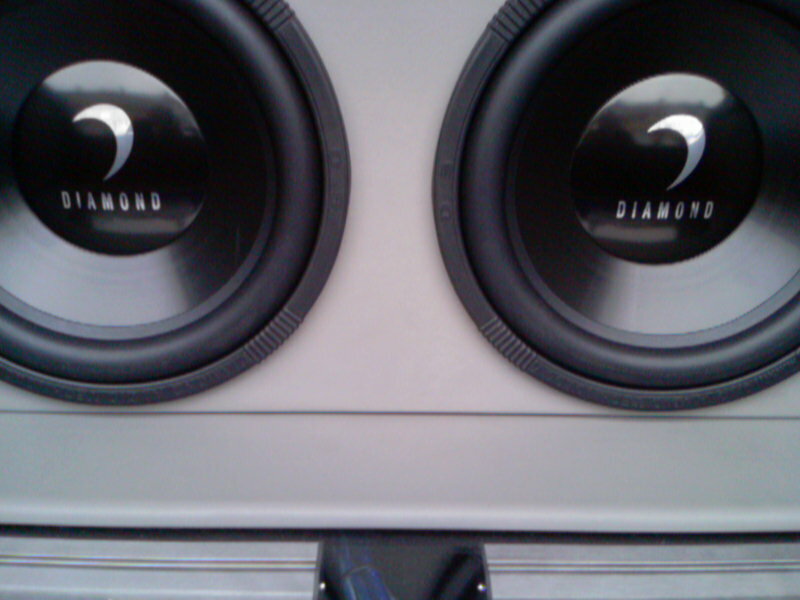 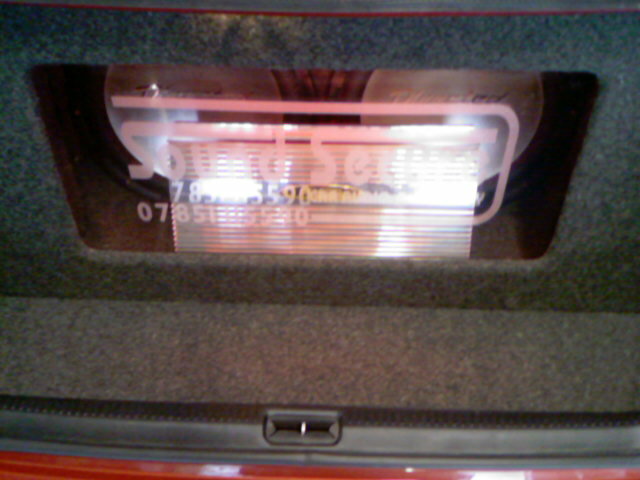 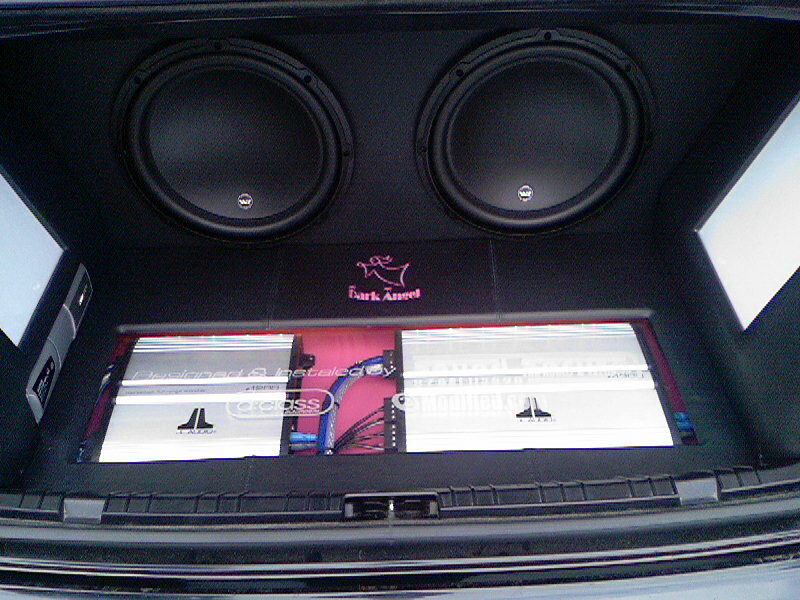 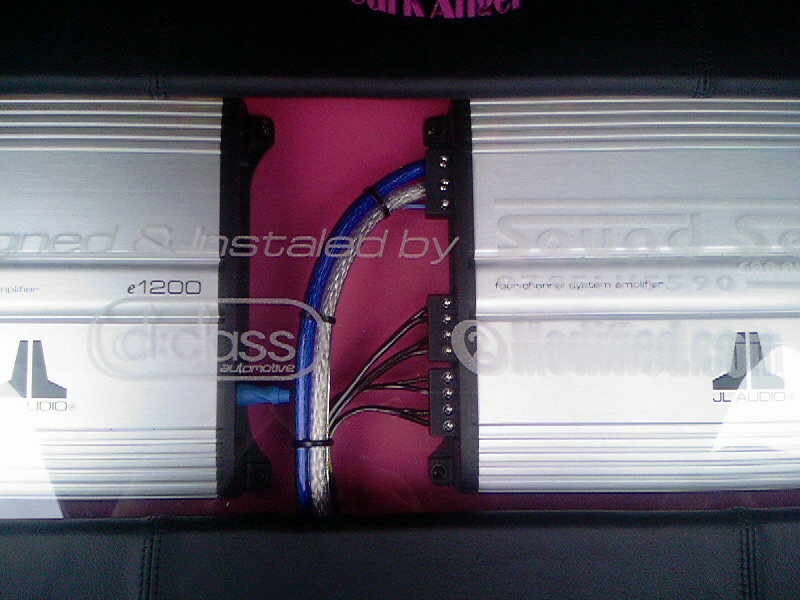 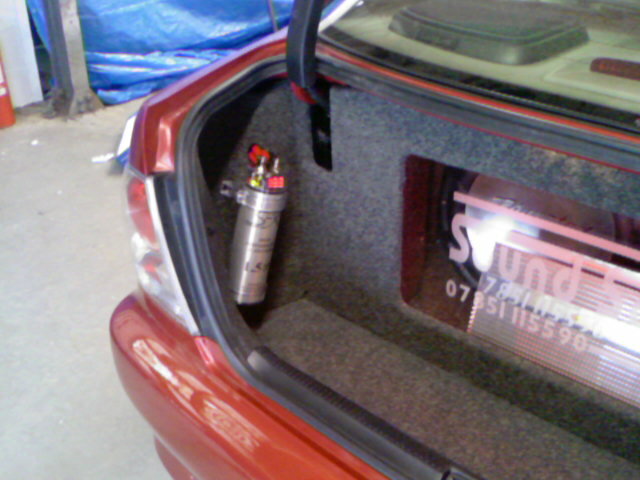 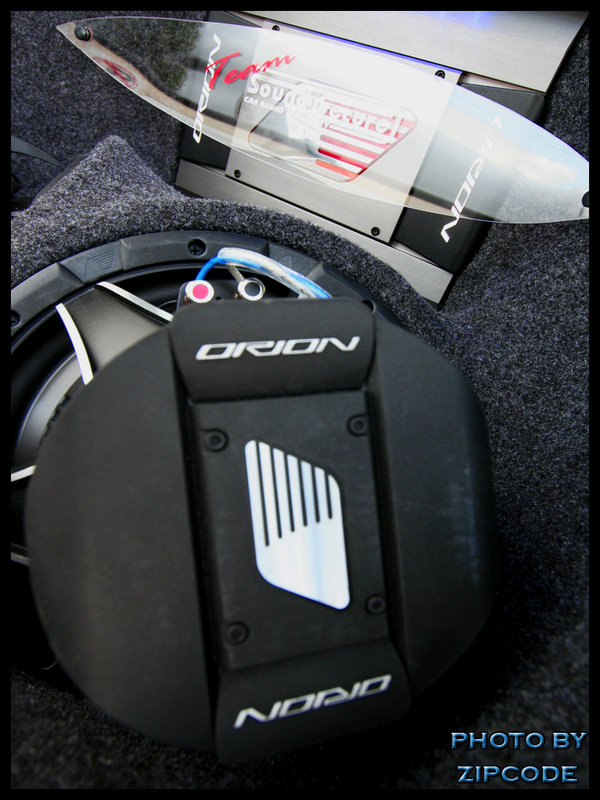 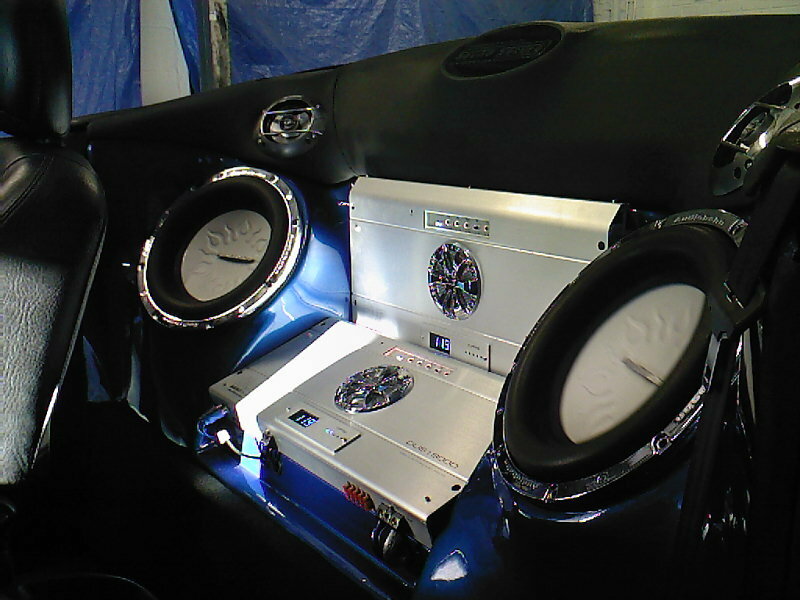 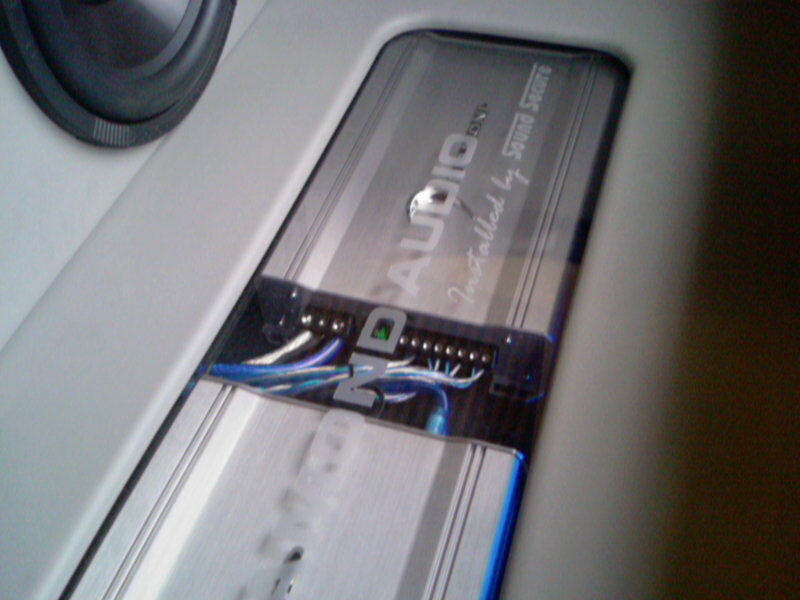 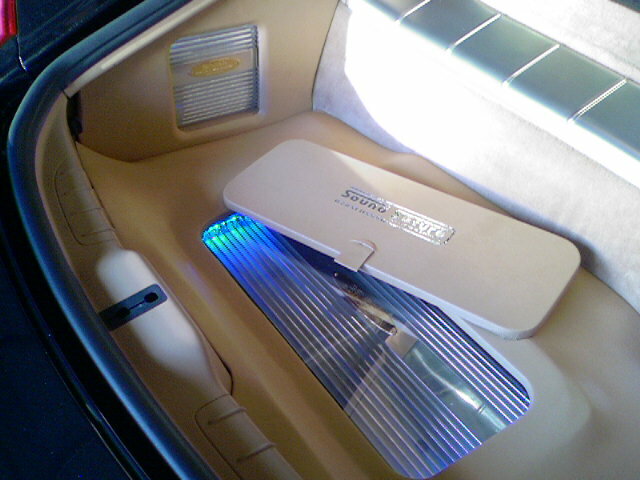 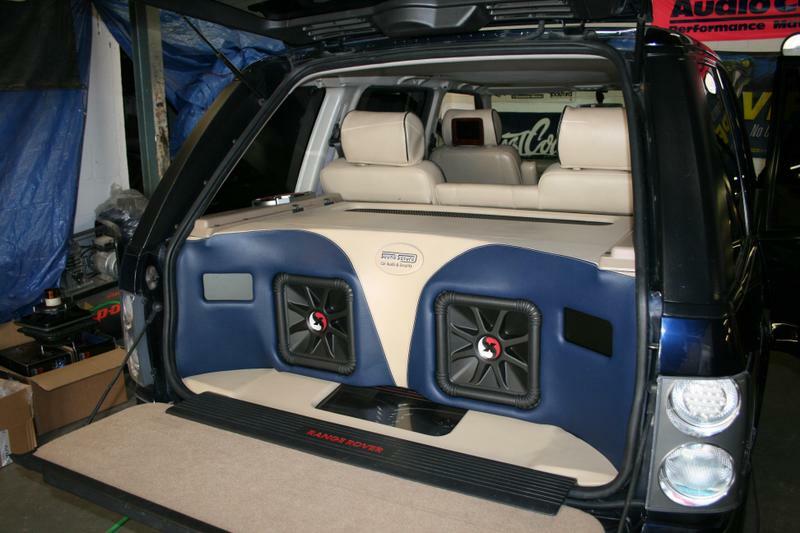 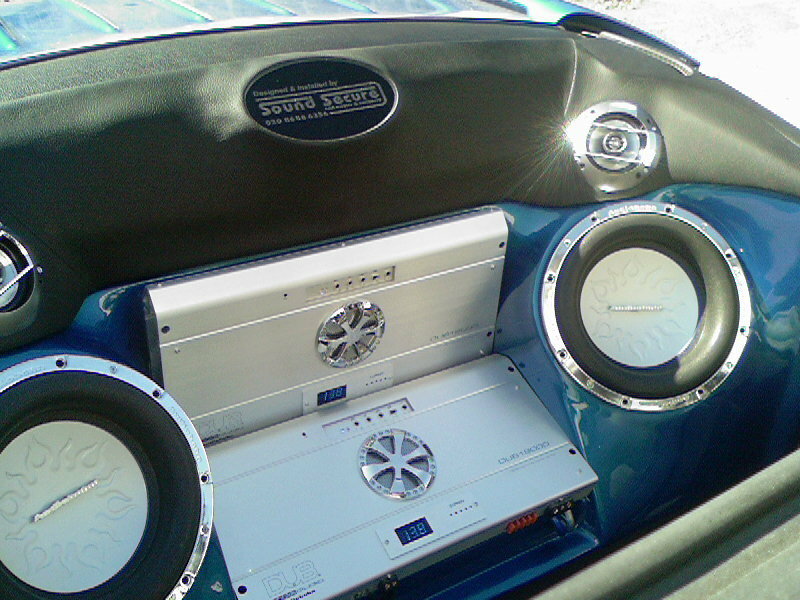 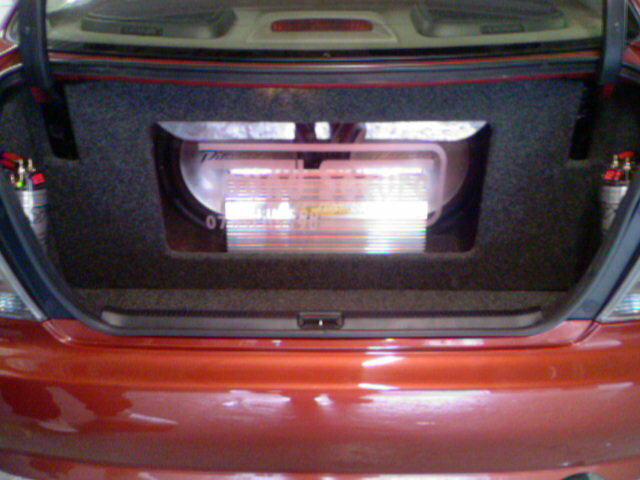 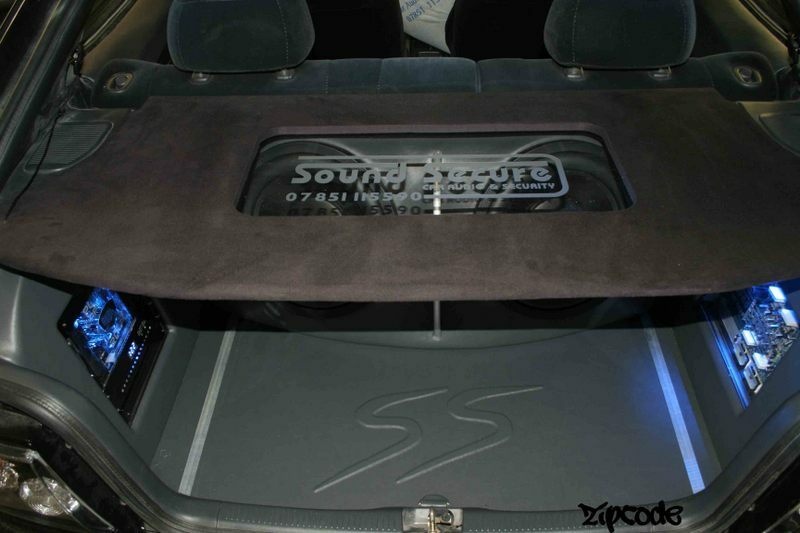 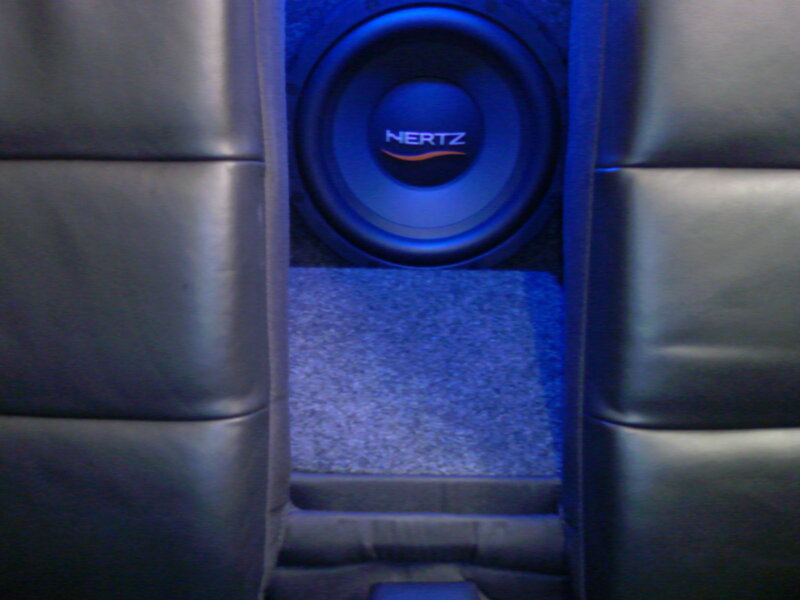 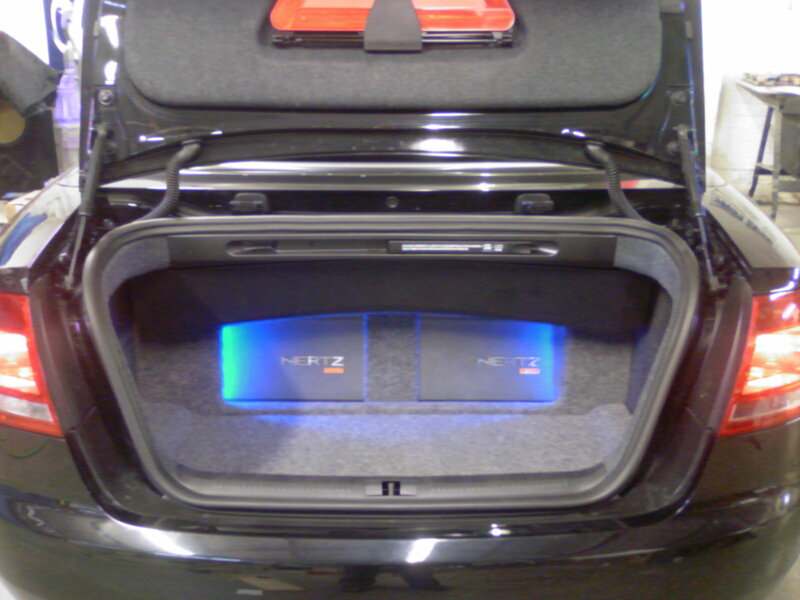 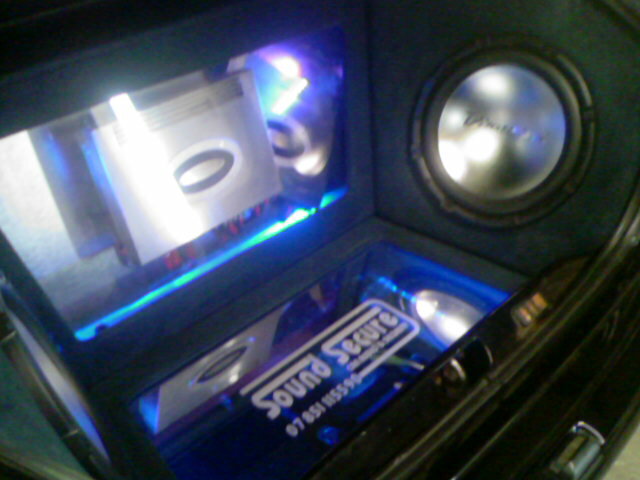 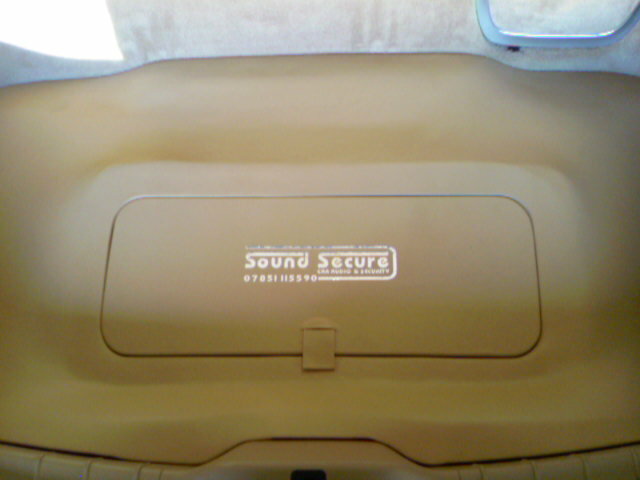 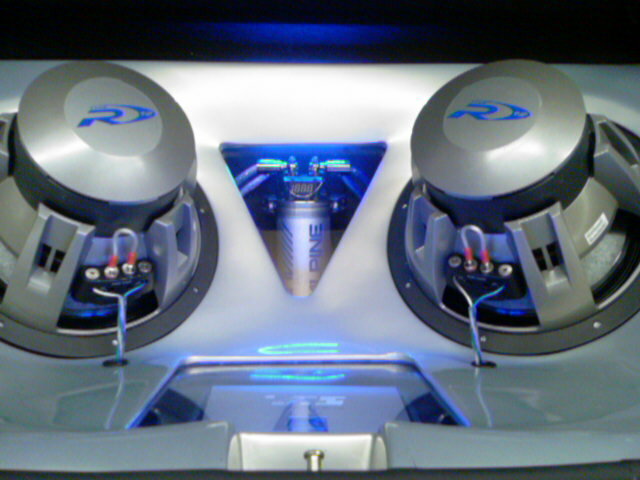 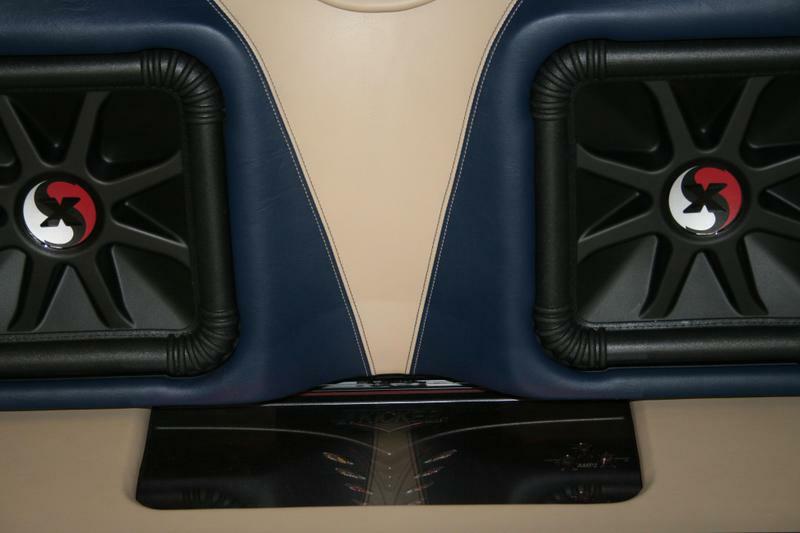 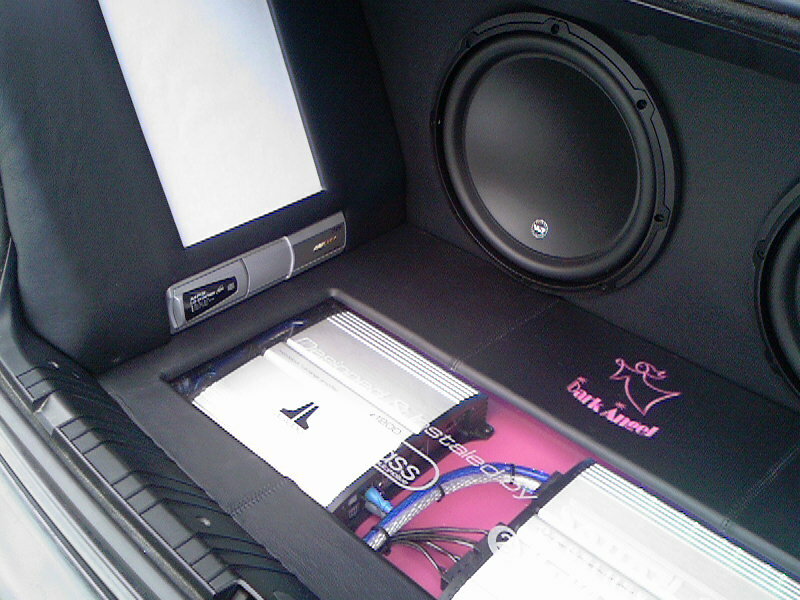 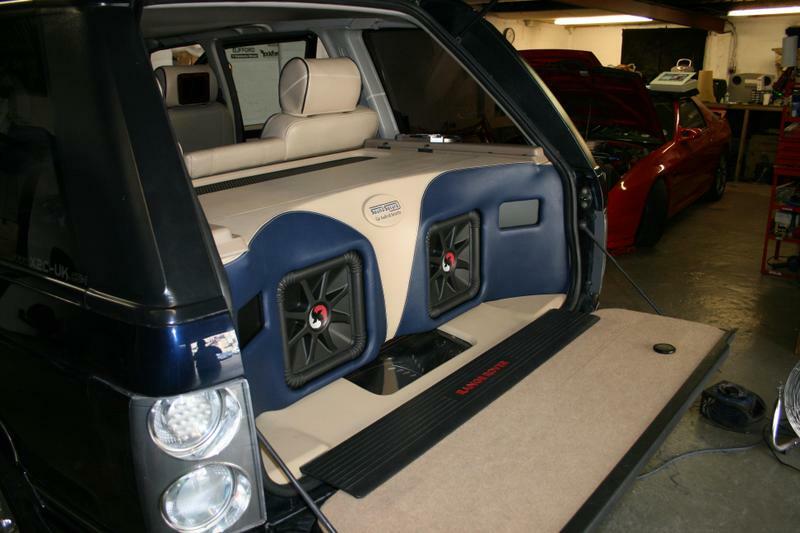 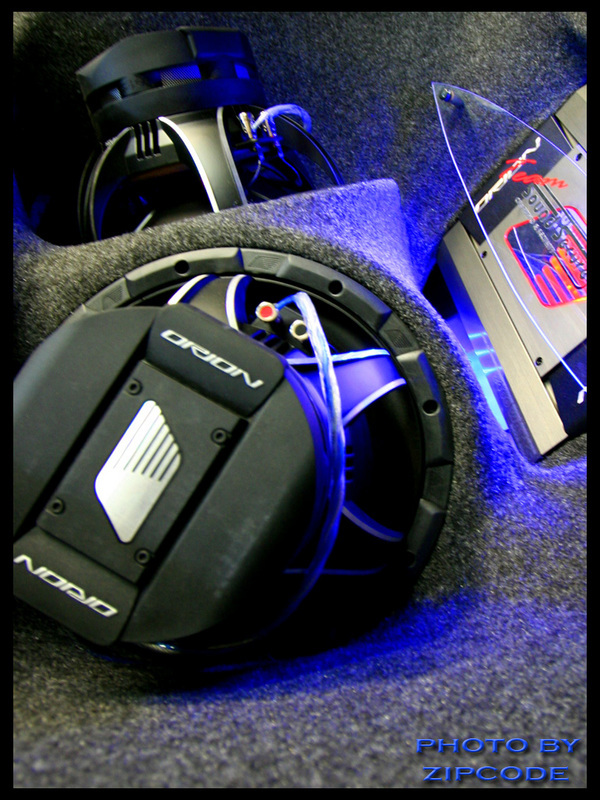 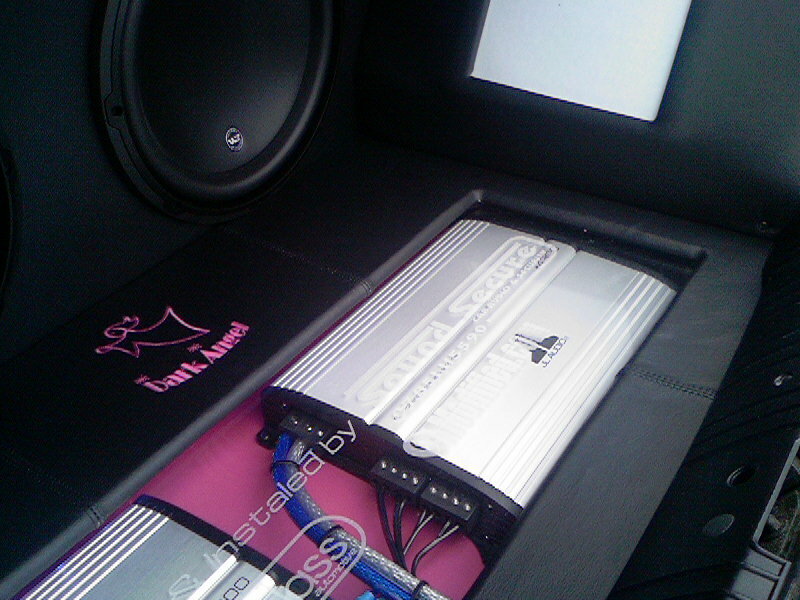 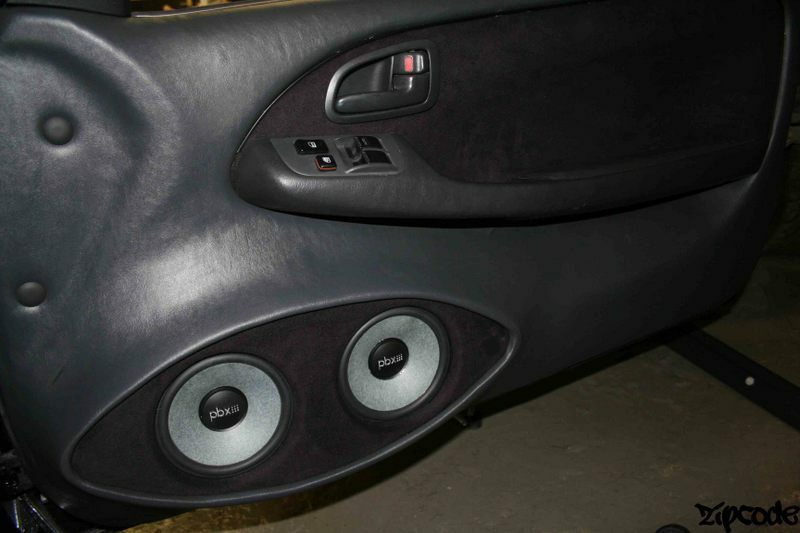 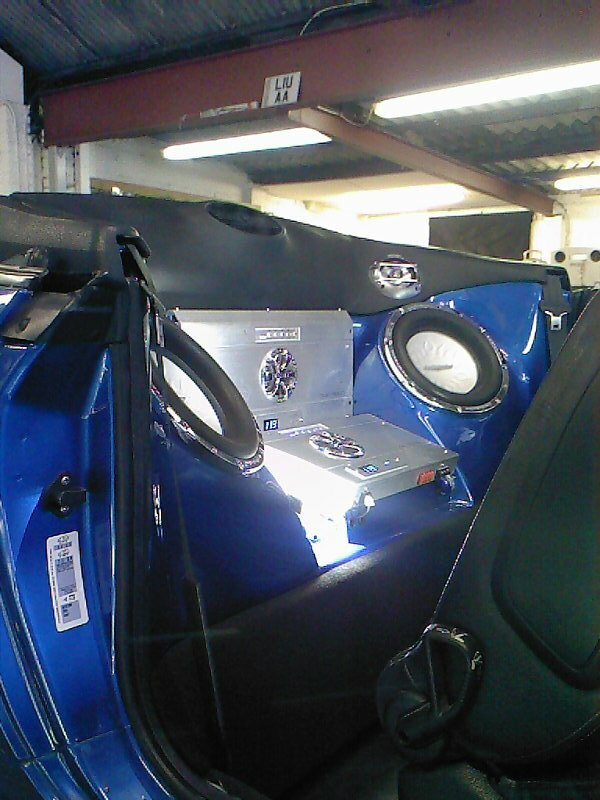 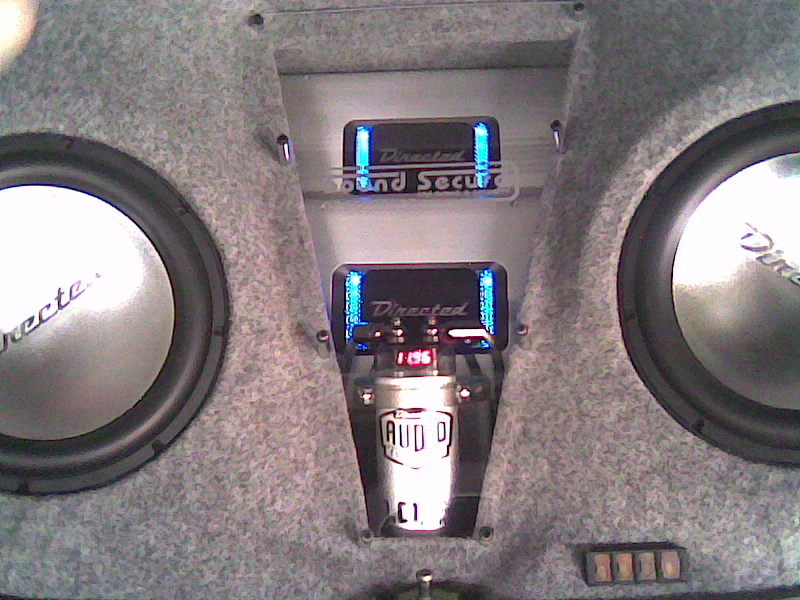 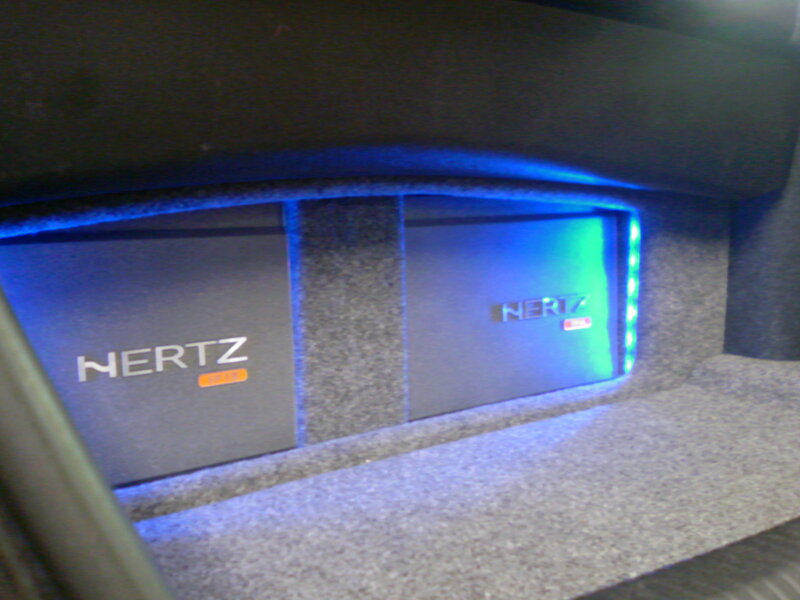 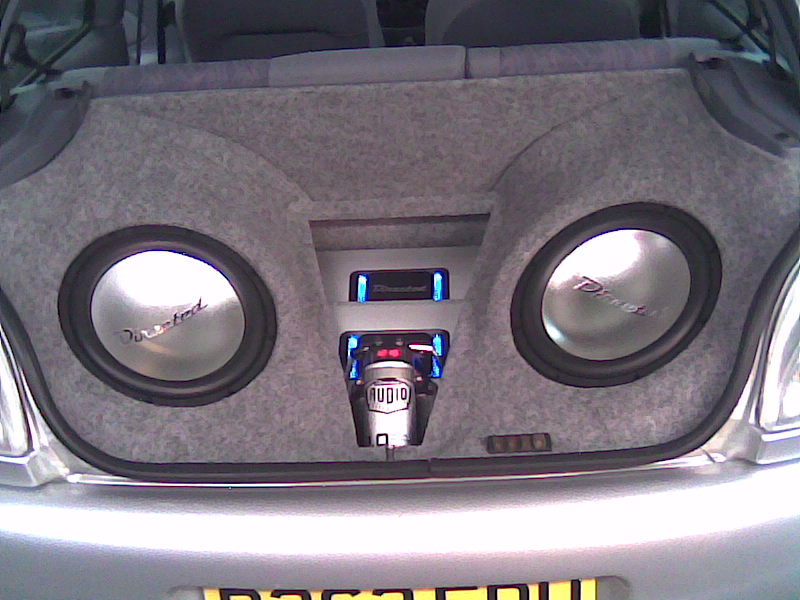 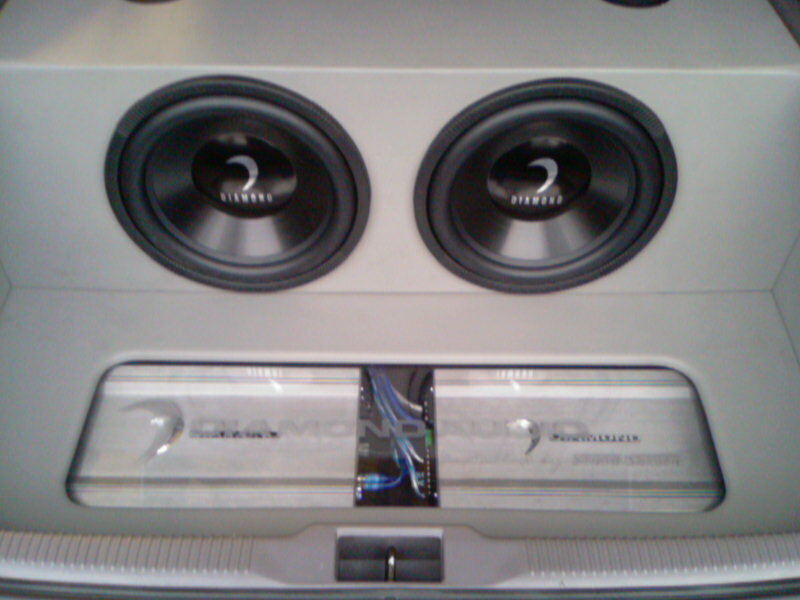 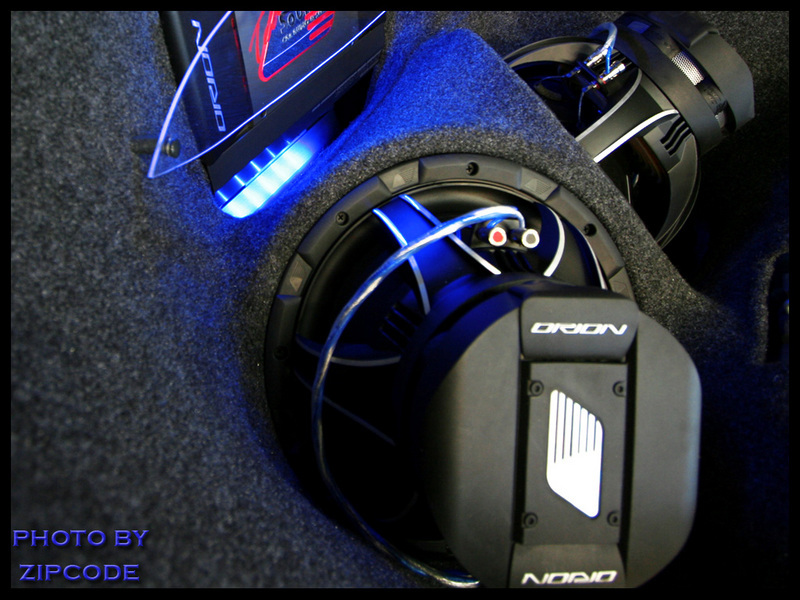 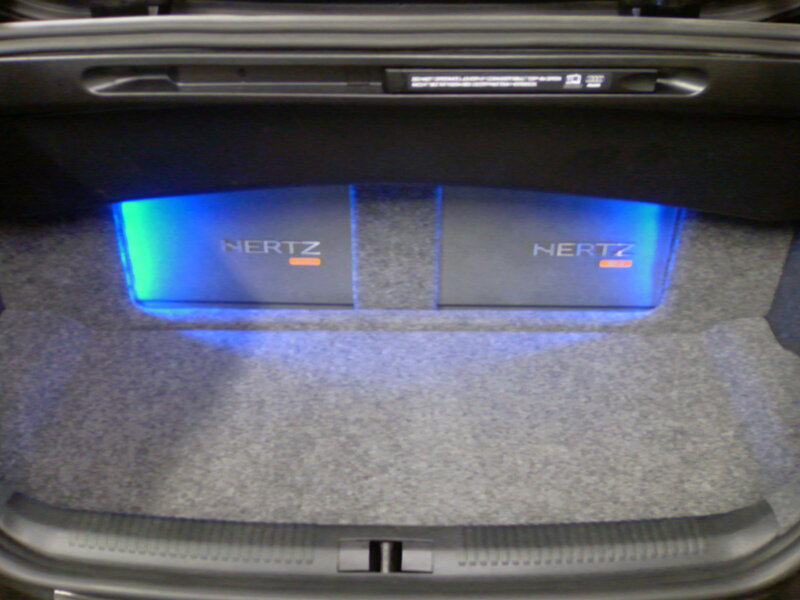 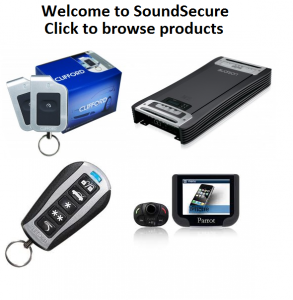 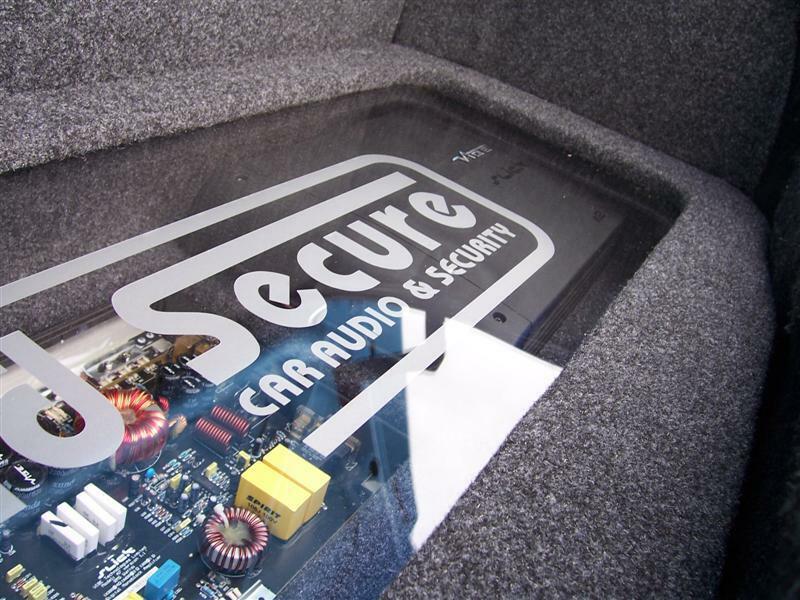 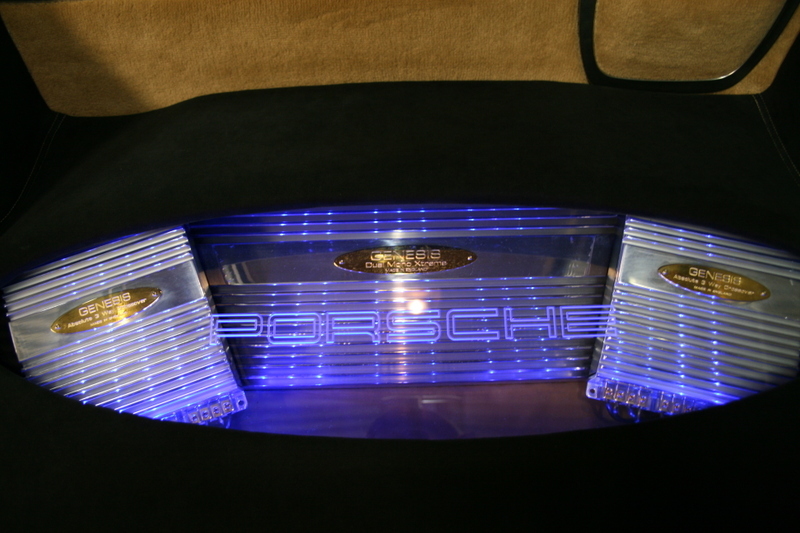 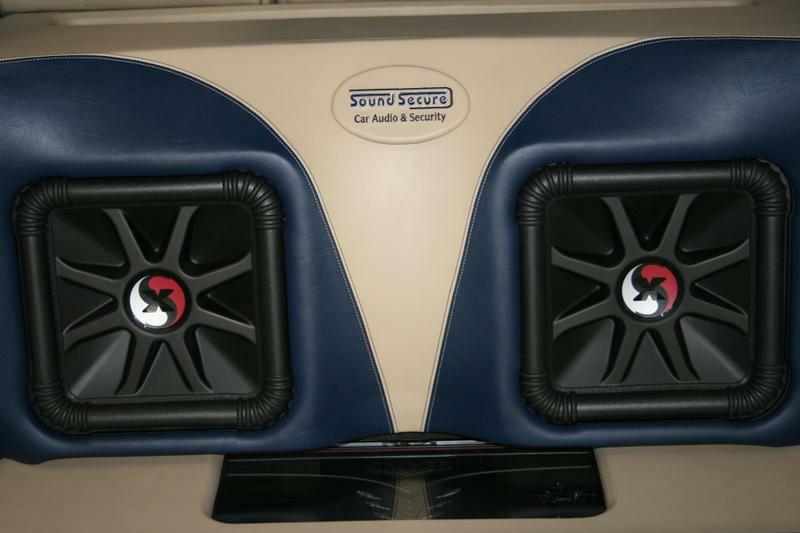 10" Audison Subwoofers | SoundSecure.co.uk Mobile car audio and Security, bluetooth handsfree kits, parking sensors in Surrey,Sussex and Kent. 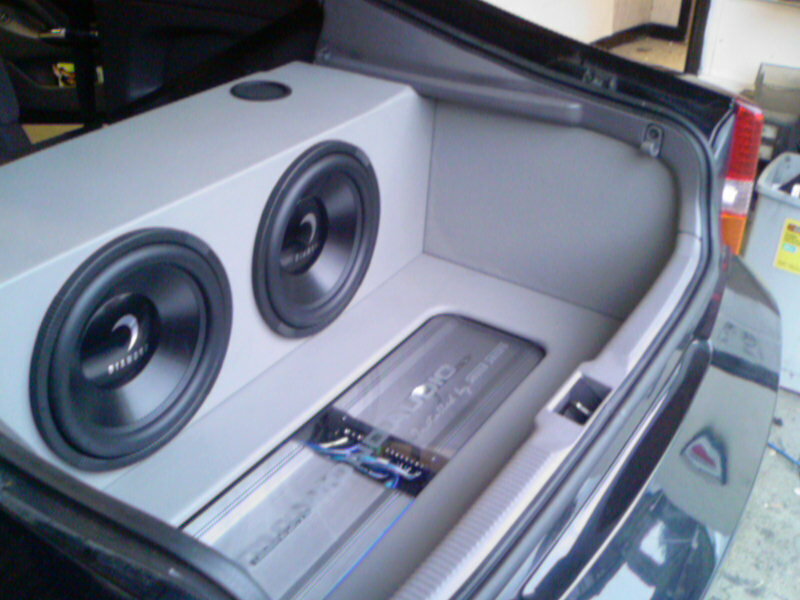 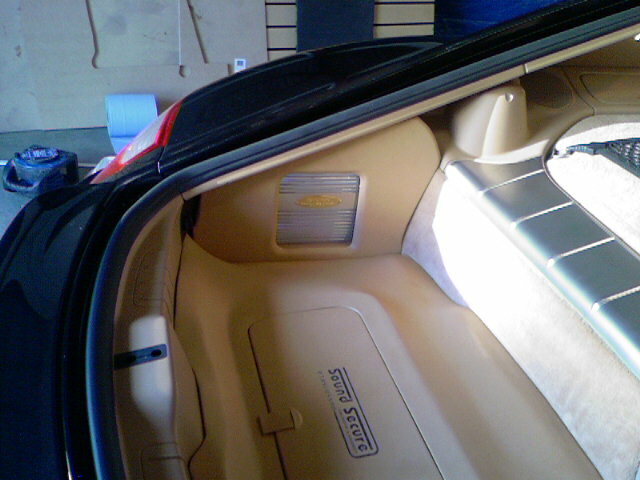 The TH 10 basso is the reference subwoofer for advanced audio systems. 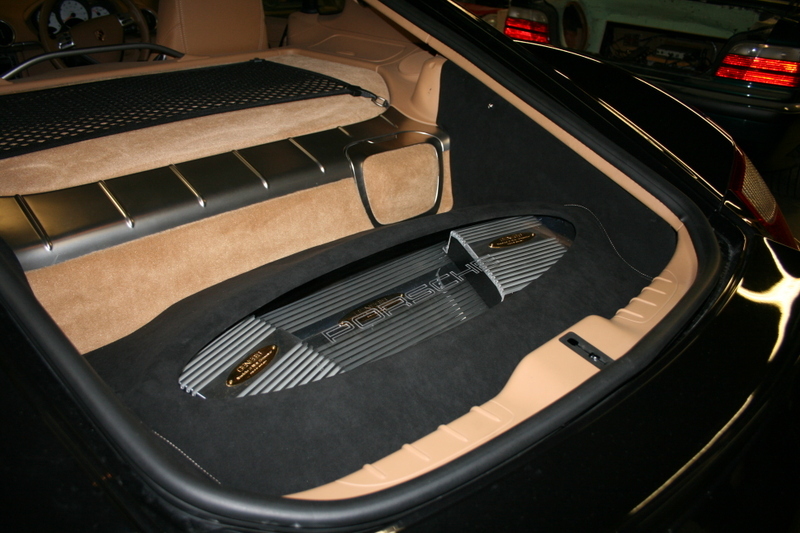 The X-pulp cone, produced using cellulose pulp and a glass fibre mesh, provides the highest rigidity along with the warm and detailed sound typical of cellulose. 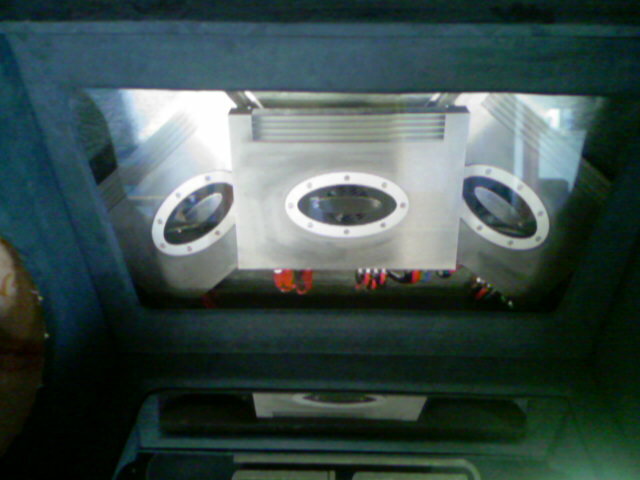 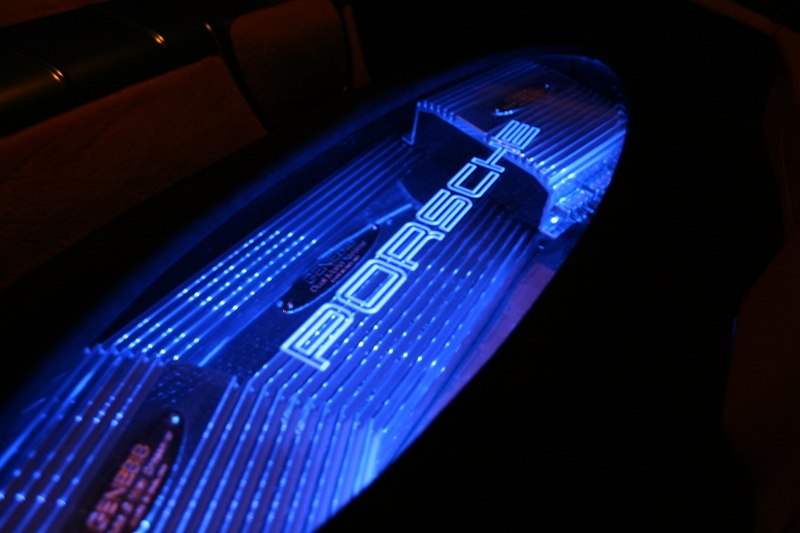 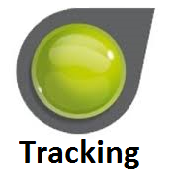 The high precision mechanical parts were created by machining solid one piece material. 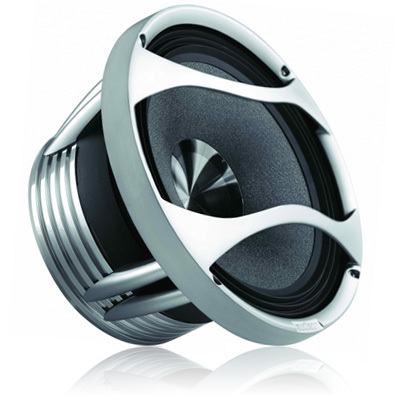 The enormous ferrite magnet contributes to the exceptional acoustic performance generating enhanced pressure and undistorted low frequencies even in compact size enclosures. 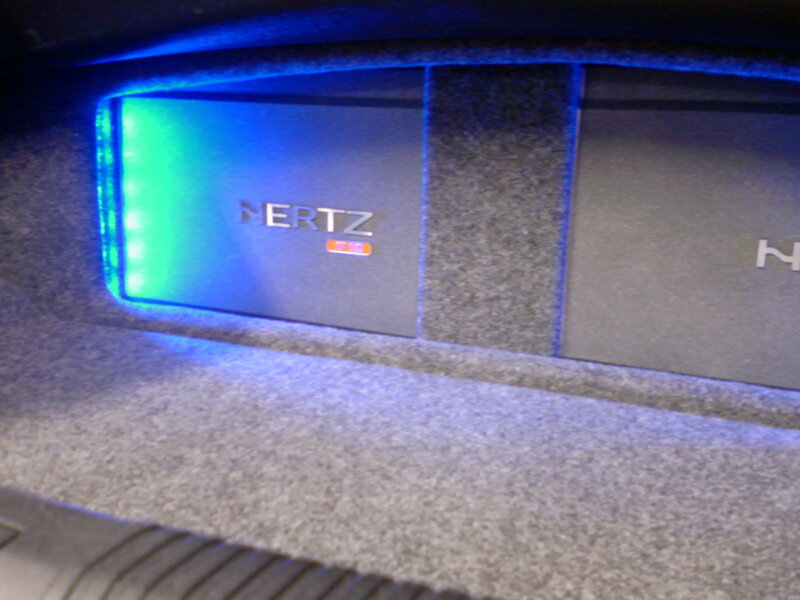 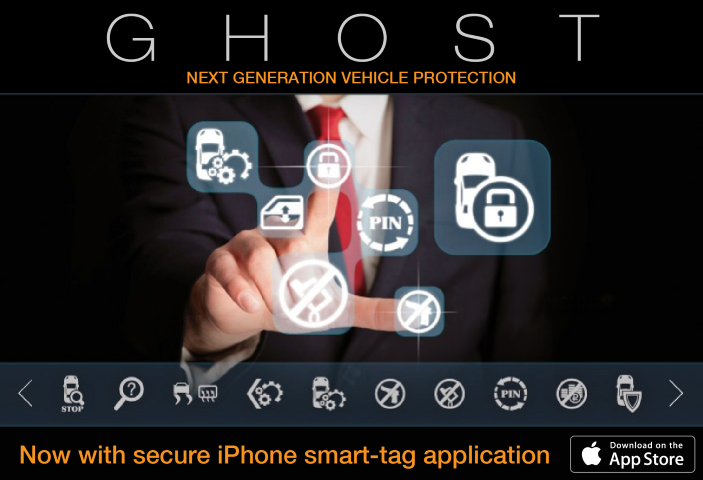 The zinc alloy grille protects without altering the acoustic performance.